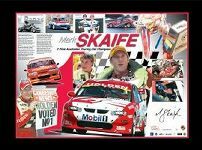 Memorabilia Online will supply all sports memorabilia items for an auction with set reserves, with various percentages of profit above reserves donated to the club or charity. Please note that this offer only applies when Oscar Swarv is the sole auctioneer. 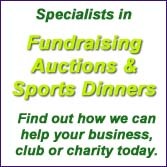 We sell some or all sports memorabilia items to the club for an agreed sum. All profits from these items go to the club. 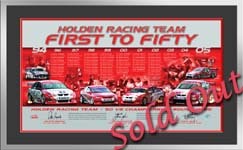 Memorabilia Online will lodge a number of extra items as their fee for Oscar & his staff to conduct the auction. Many Clubs, Charities, and Corporate Event Companies also employ Oscar for Auctioneering, citing his style and ability to "squeeze" that last dollar as a major factor. 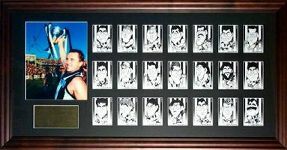 We are a fully Licensed AFL Sporting Memorabilia Trader. Every piece sold is supported by an Official AFL Certificate of Authenticity & and a-Tag microchip. 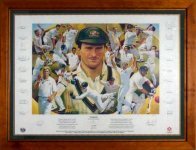 Memorabilia Online are also an authorised Sir Donald Bradman memorabilia trader with all Bradman items also being supported by a-Tag microchip authenticity. 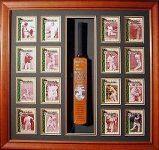 Only buy Approved Genuine Memorabilia Products and be sure of your investment. Credit Card and EFTPOS available.